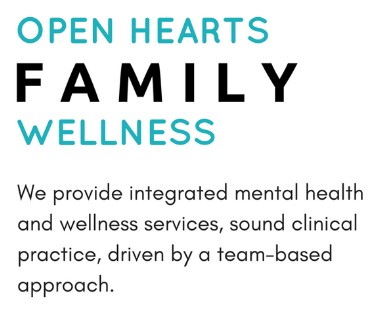 Open Hearts Family Wellness provides integrated mental health and wellness services. Our model is built on the premise that healing involves the body and mind as one, in the context of our families, communities and the environment. Our philosophy of helping is founded on sound clinical practice, driven by a team-based approach. Our reputation of quality services in mental health and wellness, provided by experienced teams have made us the preferred provider for over forty years.